Even if you’ve never been, I reckon you have a place in your heart for Paris. Paris is an iconic city – one of the world’s best. So, when Paris hurts, the world hurts. And that’s what happened on Monday, April 15 – Paris was hurting. 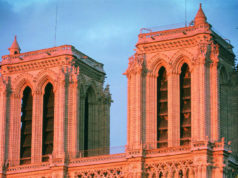 Monday evening, around 6:30pm, the Notre Dame Cathedral caught fire. 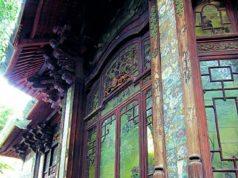 The fire began at the roof, parts of which are made of wood. It quickly spread, and the blaze soon engulfed various areas of the cathedral, to shock and horror. Thousands of onlookers watched the scene unfold in Paris. 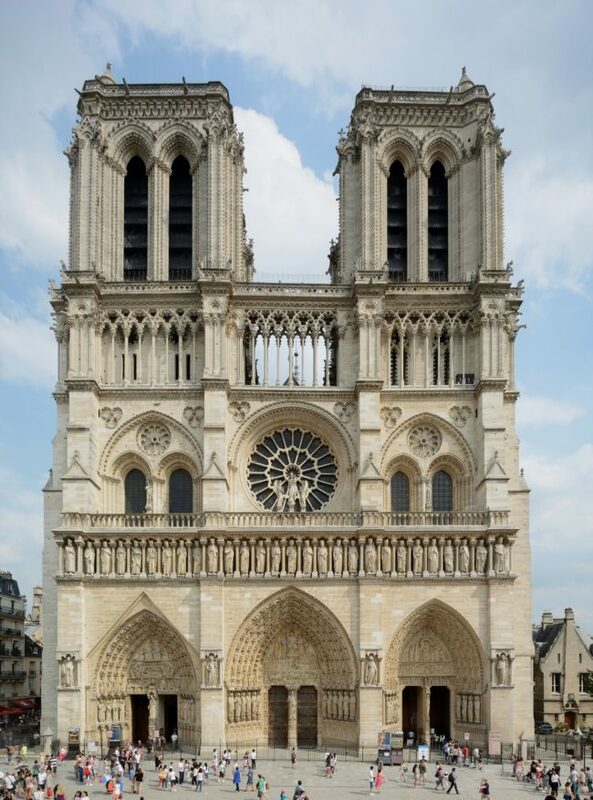 Notre Dame is one of France’s most iconic sights, and it is visited by 13 million people per year. It is beloved across the globe. Sentiments of sadness and support from all over the world flooded the City of Light, as Parisians watched in Paris and the world watched from afar. Reporters and interviewees on France Info Monday evening expressed similar heartbreak and disbelief. Some held back tears. “C’est l’image de la France; c’est notre histoire. Cette une sanctuary.” (“This is the image of France; it’s our story. This is a sanctuary”), said one interviewee. As the fire raged on, Notre Dame’s spire collapsed, and two-thirds of the church’s wooden roof was also destroyed. 400 French firefighters fought to contain the blaze, as billowing white, black, and gray smoke rose into the air over Paris. Thankfully, the structure remained intact in other ways and did not collapse and crumble, as some feared it might. “The worst has been avoided,” said President Macron. “It is burning. I say to you very solemnly tonight, this cathedral, we will rebuild it,” President Macron said emphatically. At this time, there are no known injuries or fatalities as a result of the fire. The cause of the fire remains unknown at the time of this writing. 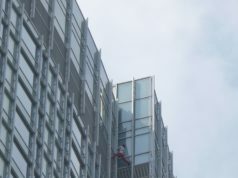 Paris’s mayor, Anne Hidalgo, relayed the information that the office of Paris’s city prosecutor had already opened an investigation into the cause of the fire. The devastation of the fire is not only physical, but also emotional. Paris has had much heartache in the last few years. It has been said that when your heart breaks, it grows back stronger. 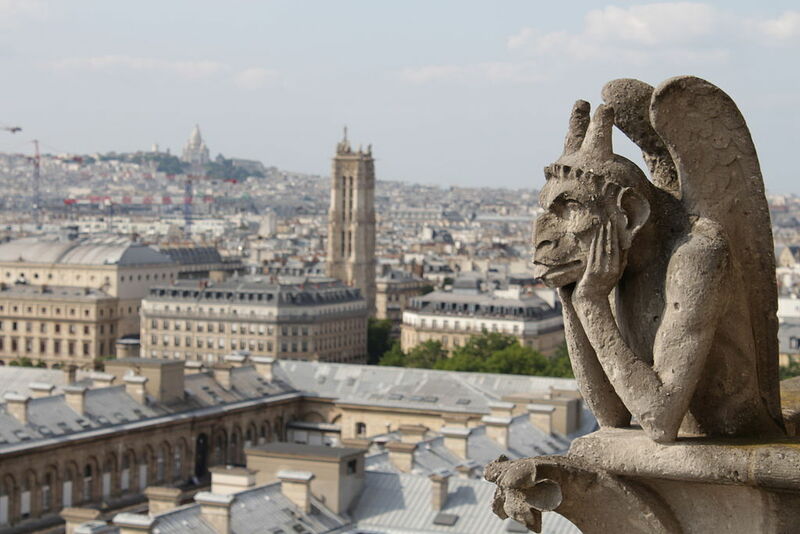 There’s no doubt that Paris will repair not only its beloved Notre Dame, but also its bruised heart, and come out on the other side stronger than ever. A lovely thoughtful piece. Kit.